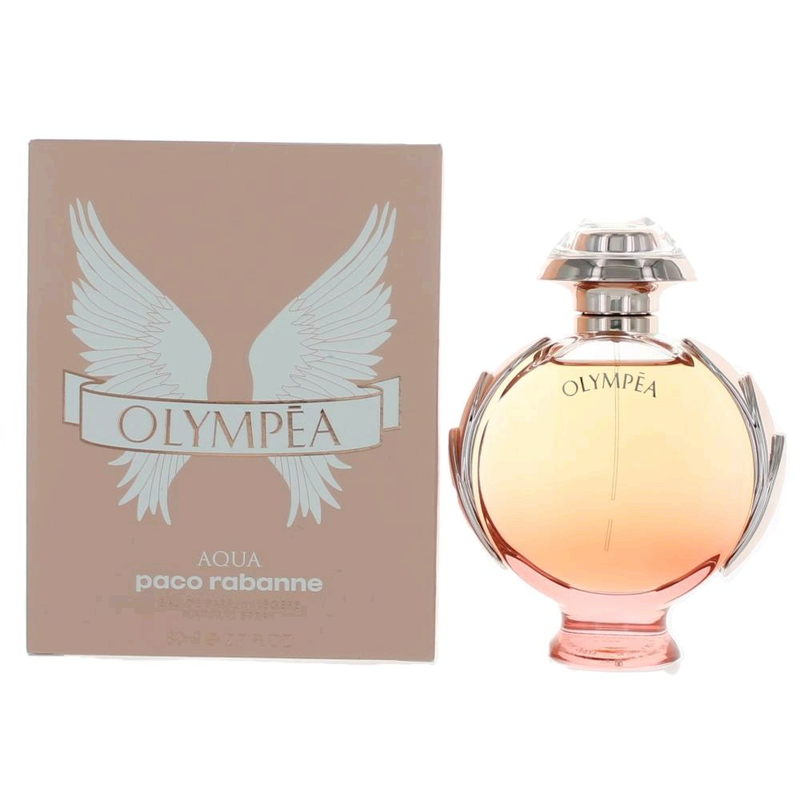 For a beautiful aquatic aroma manifesting vanilla, citrusy and fresh spicy accords, wear Olympea Aqua . This 2016 women's fragrance features Calabrian bergamot, petitgrain and aquatic accords in its opening and ginger flower in its heart. A powerful, warm and calming base finishes the scent with notes of ambergris, salted vanilla and cashmere wood.